2019 Budget Address: Transitioning Towards Sustainable Growth. Presented by Tthe Honourable Andrew A. Fahie, Premier and Minister of Finance, at the Second Sitting of the First Session on the Fourth House of Assembly of the Virgin Islands, Tuesday, 2 April 2019. 2019 2019 Budget Address: Transitioning Towards Sustainable Growth. Presented by Tthe Honourable Andrew A. Fahie, Premier and Minister of Finance, at the Second Sitting of the First Session on the Fourth House of Assembly of the Virgin Islands, Tuesday, 2 April 2019. 2018 2018 Budget Address: Resilience Beyond Recovery. Presented by Dr. the Honourable D. Orlando Smith, OBE, Premier and Minister of Finance, During the Fourth Sitting of the Second Session of the Third House of Assembly of the Virgin Islands, Monday, 19 March 2018. 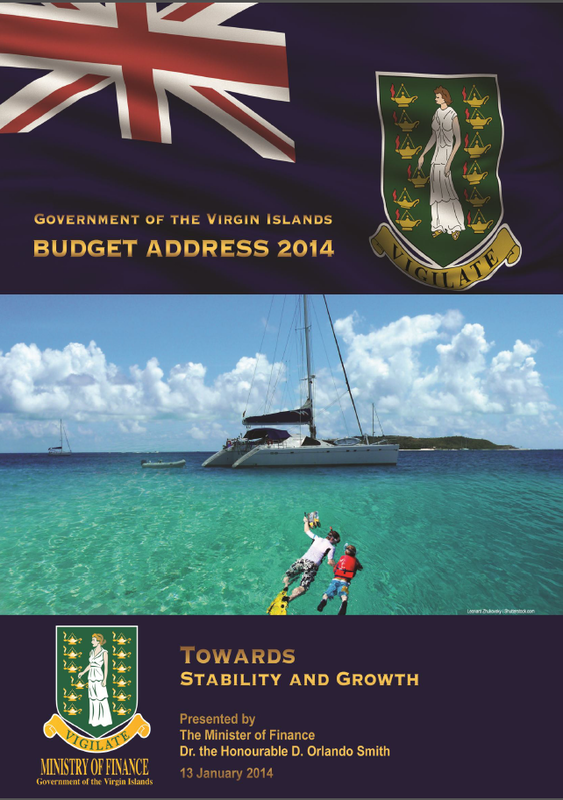 2017 2017 Budget Address: Charting Our Course: Positioing the Virgin Islands for the Future. Presented by Dr. the Honourable D. Orlando Smith, OBE, Premier and Minister of Finance, During the Fourth Sitting of the Second Session of the Third House of Assembly of the Virgin Islands, Monday, 16 January 2017. 2016 2016 Budget Address: Shared Sustainable Growth. Presented by Dr. the Honourable D. Orlando Smith, OBE, Premier and Minister of Finance, Monday, 8 February 2016. 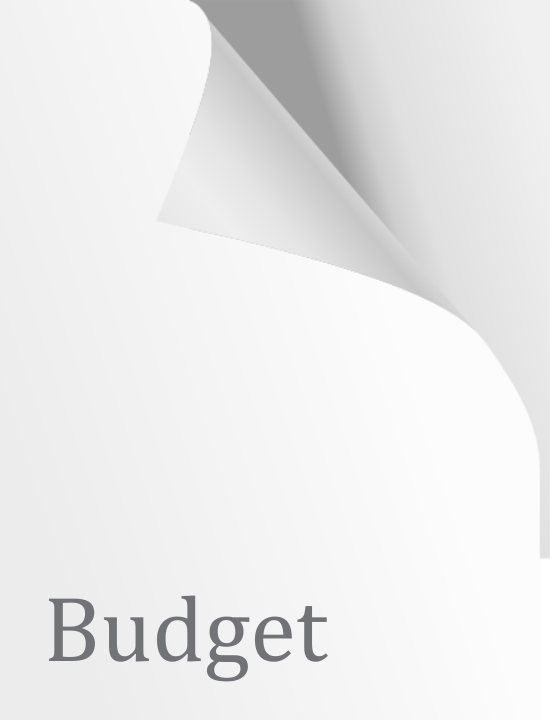 2015 2015 Budget Address: Strengthening Growth; Securing Our Future. Presented by Dr. the Honourable D. Orlando Smith, Premier and Minister of Finance, 17 November 2014. 2014 2014 Budget Address: Towards Stability and Growth. Presented by Dr. the Honourable D. Orlando Smith, Premier and Minister of Finance, 13 January 2014. 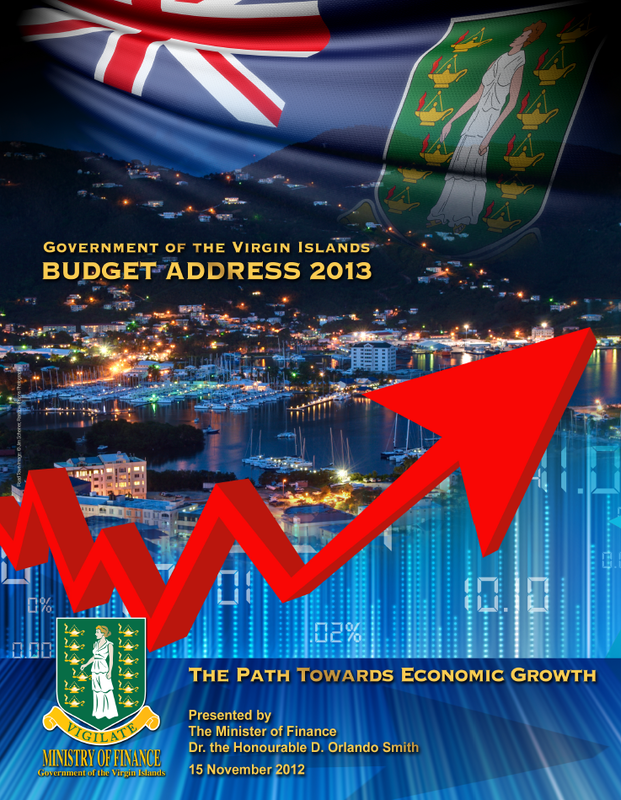 2013 2013 Budget Address: The Path Towards Economic Growth. Presented by Dr. the Honourable D. Orlando Smith, Premier and Minister of Finance, 15 November 2012. 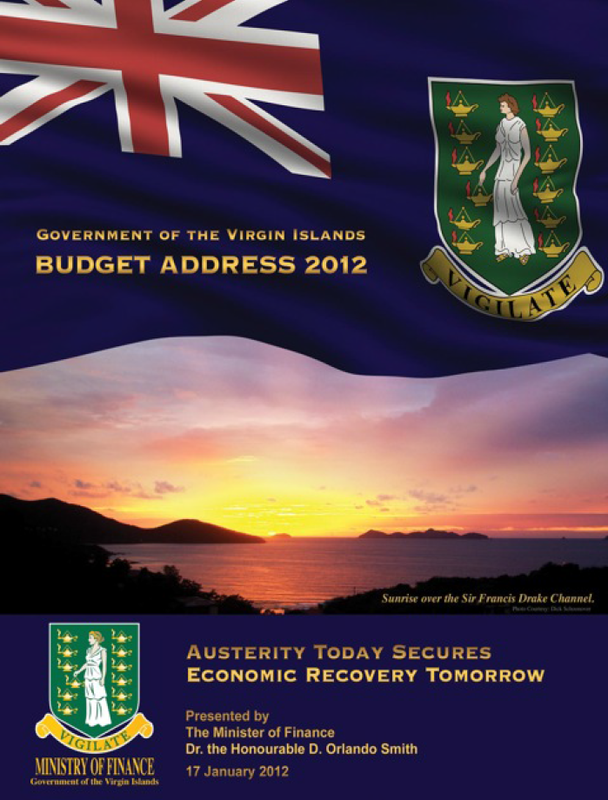 2012 2012 Budget Address: Austerity Today Secures Economic Recovery Tomorrow. Presented by Dr. the Honourable D. Orlando Smith, Minister of Finance, 17 January 2012. 2011 2011 Budget Address: From Whence We’ve Come. Presented by Honourable Ralph Telford O'Neal, OBE, Premier and Minister of Finance. 2010 2010 Budget Address: Creating A Legacy of Sustainability. Presented by Honourable Ralph Telford O'Neal, OBE, Premier and Minister of Finance. 2009 2009 Budget Address: Facing Threats and Capitalizing on Opportunities. Presented by Honourable Ralph Telford O'Neal, OBE, Premier and Minister of Finance. 2008 2008 Budget Address: Protecting Our Future. Presented by Honourable Ralph Telford O'Neal, OBE, Premier and Minister of Finance. 2006 2006 Budget Address. Presented by The Hon. Ronnie Skelton, Deputy Chief Minister and Minister of Finance. 13 December 2005. 2005 2005 Budget Address. Presented by The Hon. Ronnie Skelton, Minister of Finance and Minister of Health and Welfare. 2 December 2004.